A bill seeking to keep retiring coal plants alive has passed third reading out of Wyoming's House of Representatives today: 50-8-2. It would obligate utilities to look for another potential buyer in good-faith and accept any reasonable offer. The Wyoming Public Service Commission would be responsible in determining what’s a reasonable offer. Its chief counsel Chris Petrie said the task would be welcome and that it already engages in similar analysis. Jason Shogren, economics professor and Stroock Chair of Natural Resource Conservation and Management at the University of Wyoming, said the bill would likely raise electricity rates basically taking the form of a tax in order to keep coal moving. "It’s a fundamental challenge of balancing what the market is telling us about the future of these different resources with trying to help our friends and neighbors,” Shogren said. Rocky Mountain Power (RMP), for example, is looking at nearer-term retirement dates, though its final plan isn’t set. Jon Cox, vice president of government affairs, said the utility doesn’t oppose the plan, but needs to make sure it’s getting customers the best rates. "It has to make sense for my customers. It has to be economic. It has be in their best interests. Our argument with the bill is we believe we would have done the same thing regardless of whether this bill was in place or not,” Cox said. He added there’s still a lot of issues that would have to be worked out before anything could happen as far as a sale. One issue could be how to manage risks with environmental liabilities, say, ensuring a new owner is able to pay for land reclamation. An environmental advocate added pensions and medical benefits for retirees could be at risk with a property’s change of hands. On February 12, Cloud Peak Energy laid off 15 employees in higher level positions including public affairs. The company announced serious changes were coming last November after prolonged financial difficulties. Its strategic review could mean a potential sale of the company. Wyoming's Environmental Quality Council has approved Department of Environmental Quality updates to how companies guarantee reclamation costs. If signed by the Governor, the decision would limit mining companies' access to self-bonding; that's essentially an IOU to pay reclamation costs, rather than a financial guarantee. The Wyoming State Geological Survey published a new report about coal resources in South-Central Wyoming. The assessment analyzed coal beds that are part of the Fort Union Formation. 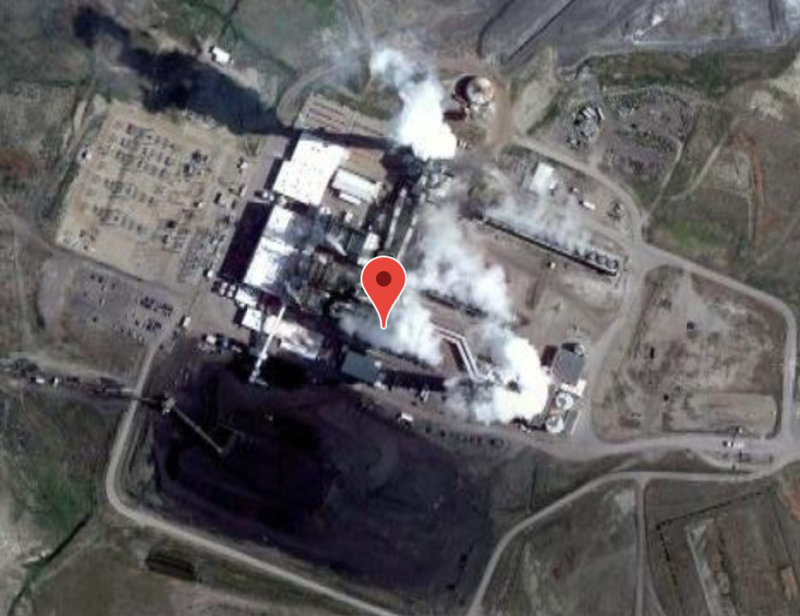 The Powder River Basin Resource Council has filed a complaint against the Wyoming Department of Environmental Quality for an alleged public records act violation.